What was history's first supercar? These days, we take supercars for granted. Somehow getting from 0-60 in under four seconds, hitting 200 mph, and handling like a Le Mans prototype seems commonplace. But what cars amazed the crowds in the early days of the automobile. 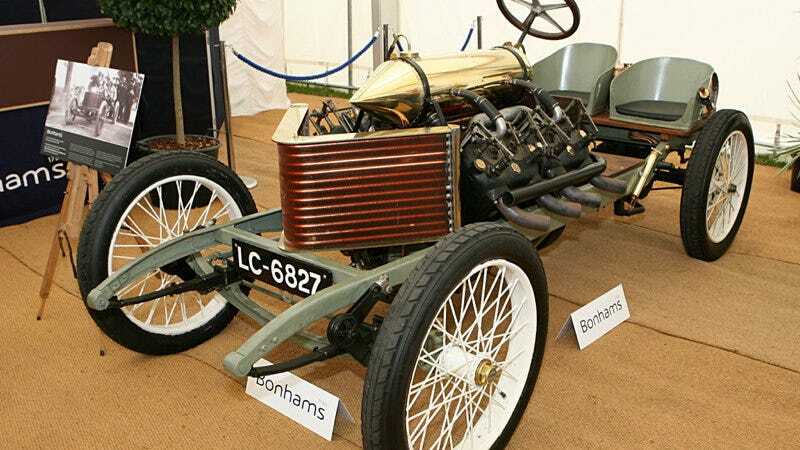 What was history's first supercar?